Easy to grip handle – suitable for any thumb size; smooth, taper and conical tip strategically designed to fit in the nostril. No sharp edges or curves – 100% safe. 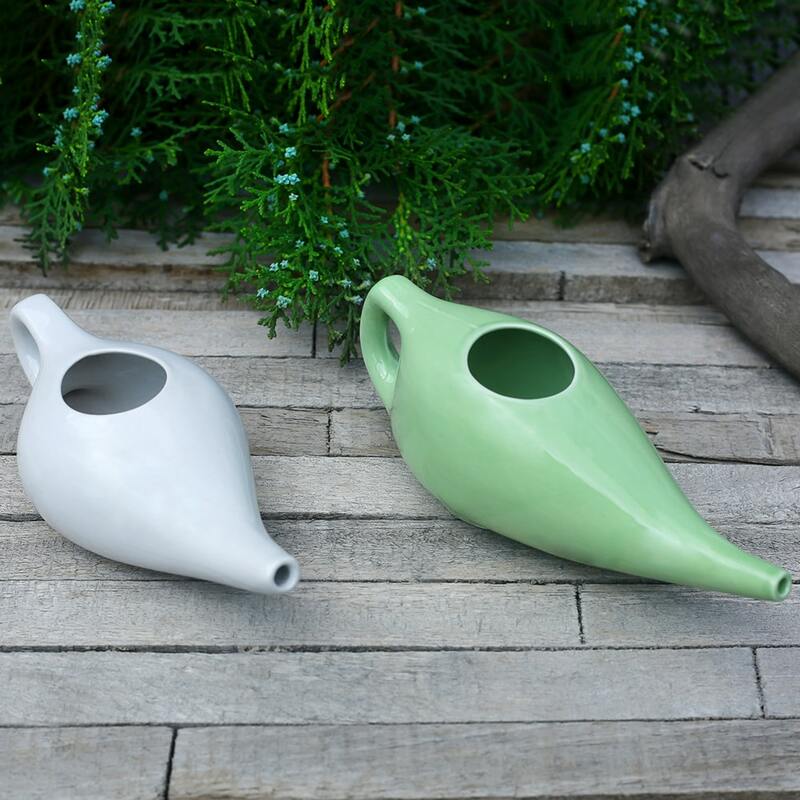 Attractive ceramic designed pot- non metallic, no inorganic material- free from lead, acids or any caustic chemicals. Does not undergo chemical erosion - lasts long with same effects. Design with no joints- leak proof; suitable for microwave- for sterilizing; dishwasher friendly for easy cleaning. Hygienic and germ free – no open spacing or cavities to hold back the water. Best for optimal nasal health, smooth design allows easy flow of water – flushing out mucus and dust effective tool in treating sinuses, headaches and other respiratory problems. Travel friendly- light in weight, comfortable and easy. Attractive design with appealing colors – will add value to your bathroom counter too. 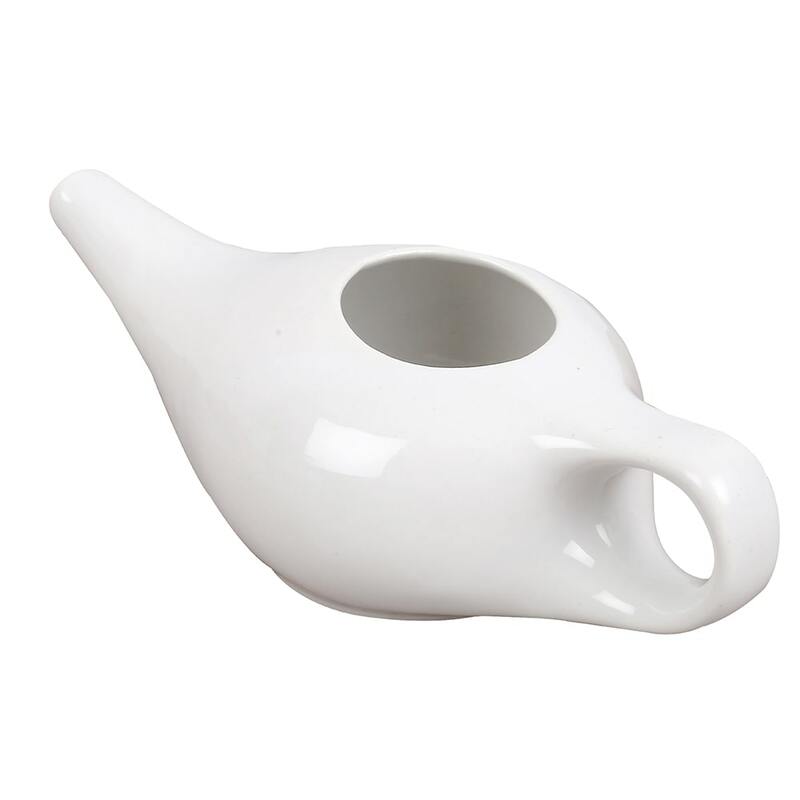 Equipped with an easy to grip handle that is suitable for any thumb size this neti pot ensures durability and comfort. The smooth, taper and conical tip is strategically designed to fit in the nostril. There are no sharp edges or curves that can cause any damage and is 100% safe. 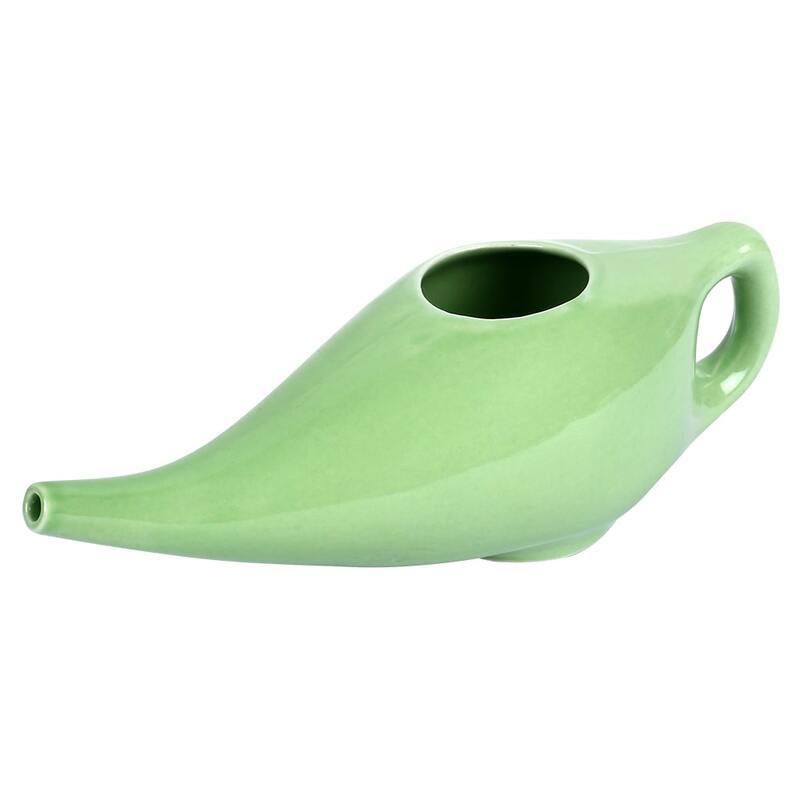 This attractive ceramic designed neti pot is non metallic and has no inorganic materials in its composition, making it free from lead, acids or any caustic chemicals. 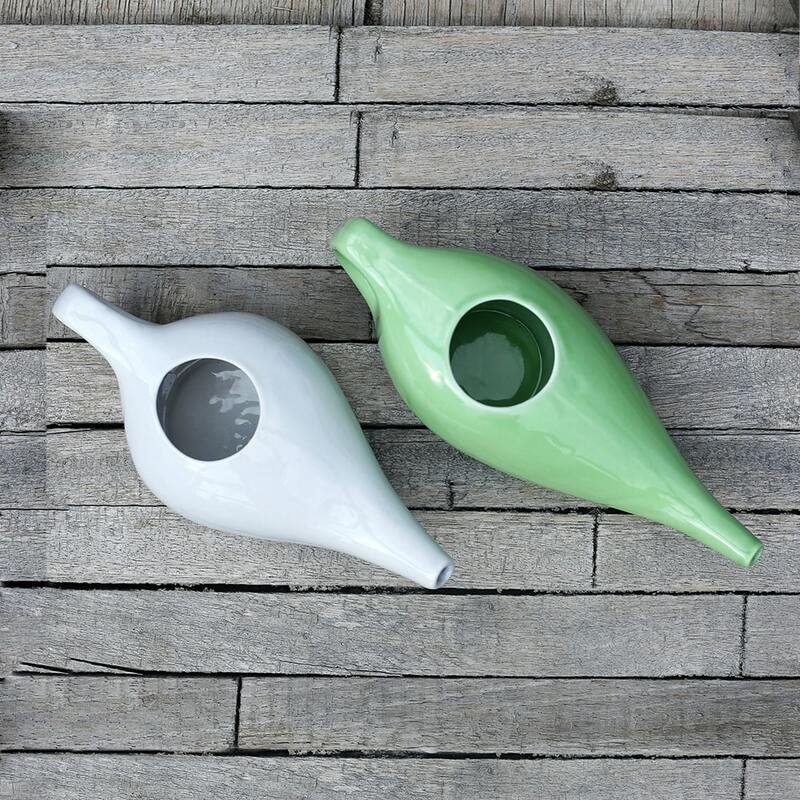 Unlike other materials this ceramic neti pot does not undergo any chemical erosion and lasts longer giving you the same effects. There are no joints in its design therefore is leak proof. 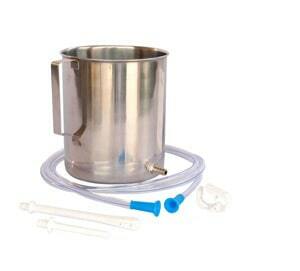 It is suitable for microwave so that it can be sterilized properly. Moreover, for easy cleaning, it is dishwasher friendly. 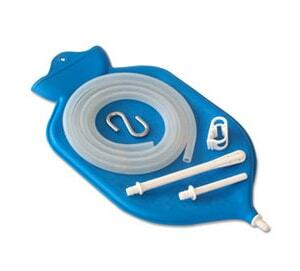 Since there is no open spacing or cavities to hold back the water, it remains hygienic and germ free even after being used. 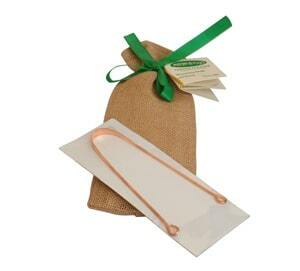 It is an effective tool for optimal nasal health. 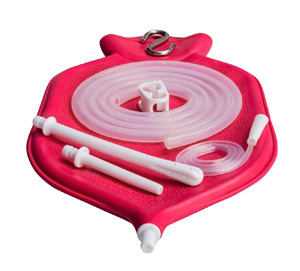 Its smooth design allows easy flow of water, flushing out mucus and treats sinuses, headaches or other respiratory problems. Being compact in size and light in weight is travel friendly. Its attractive design and variety of colors make it an idle gift.